Bazadaise are an easy calving, easy care beef suckler breed. 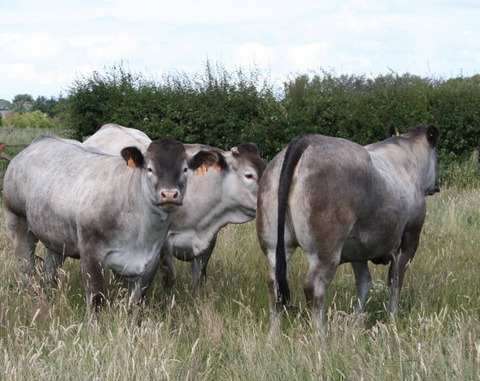 In the UK they are used to breed pedigree beef, crossbred beef and also as easy calving bulls for use on the dairy herd. The breed is increasing in popularity as farmers see the benefits of using Bazadaise genetics to get shapely fast growing calves that finish quickly to within current market specification.